Where are the am fonts? How to print contents of variables? What’s the reason for “protection”? Am I using pdfTeX, XeTeX or LuaTeX? 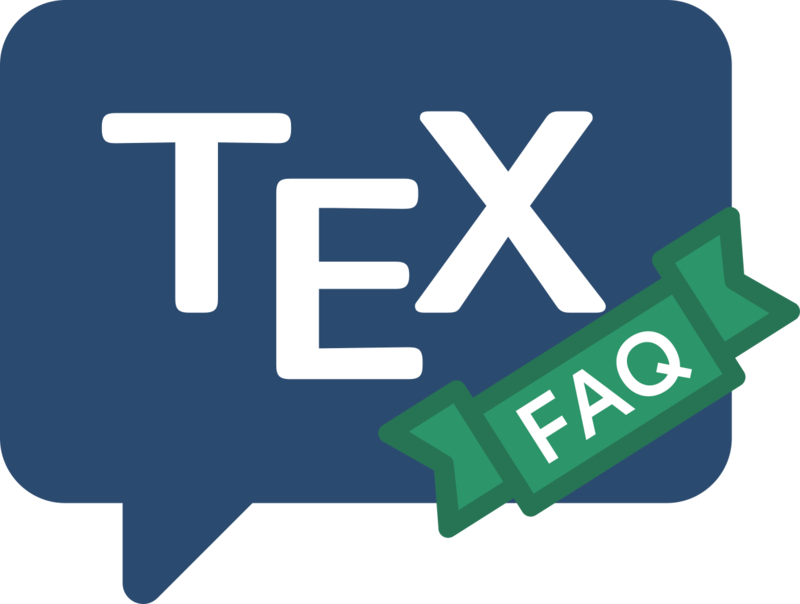 What are XeTeX and LuaTeX? Is the argument a number? What are the AMS packages (amsmath, etc. )?